Dear General Paul Kagame, your New Times concocted a story that your Ugandan counterpart, President Yoweri Museveni, wants to remove you from power. Your newspaper further fantasizes that Museveni seeks to replace you with the ”dream team” of Himbara and Gasana. Dear Mr. President here is my unsolicited advice. Don’t lose your sleep over Himbara and Gasana. The real dream team is comprised of brave Rwandan women who are fighting you from within. You terrorized them but they would not be silenced. You imprisoned them but they persisted in demanding freedom rights for their compatriots. I am talking about Victoire Ingabire Umuhoza, Diane Shima Rwigara, and Adeline Rwigara. Indeed, Dear General, when you touched Umuhoza and the Rwigaras, you struck and dislodged a boulder. You will be crushed by people power led by these braves. 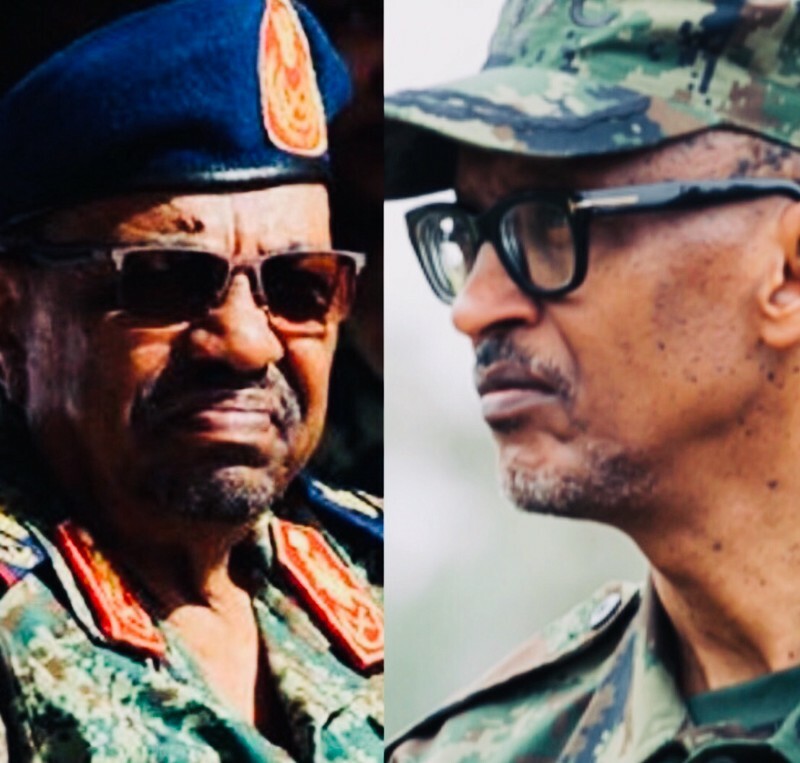 Look at Bashir in Sudan — that is where you are headed. Previous articleMy article today will be about a Rwandan diplomat by the names of Ismail Baguma.